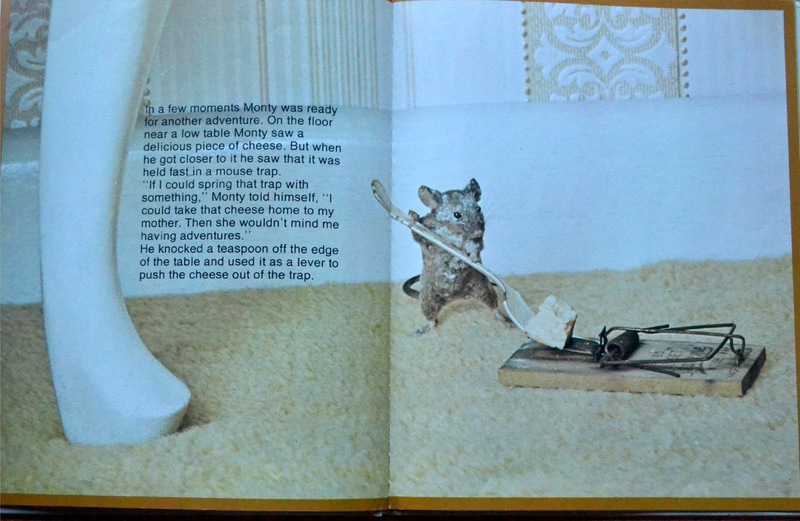 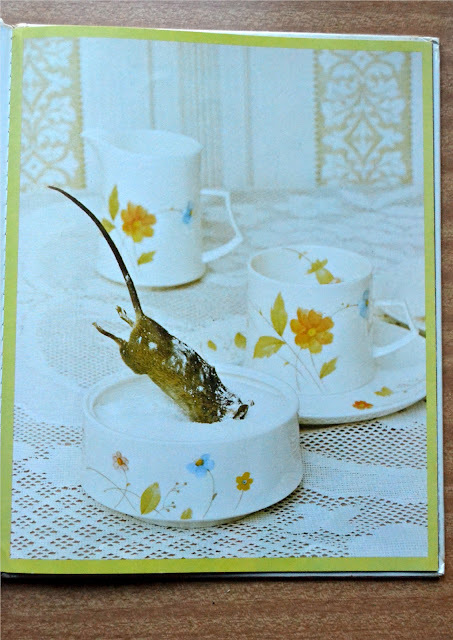 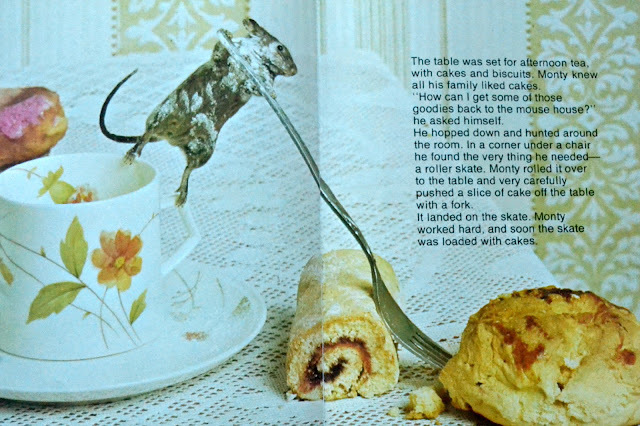 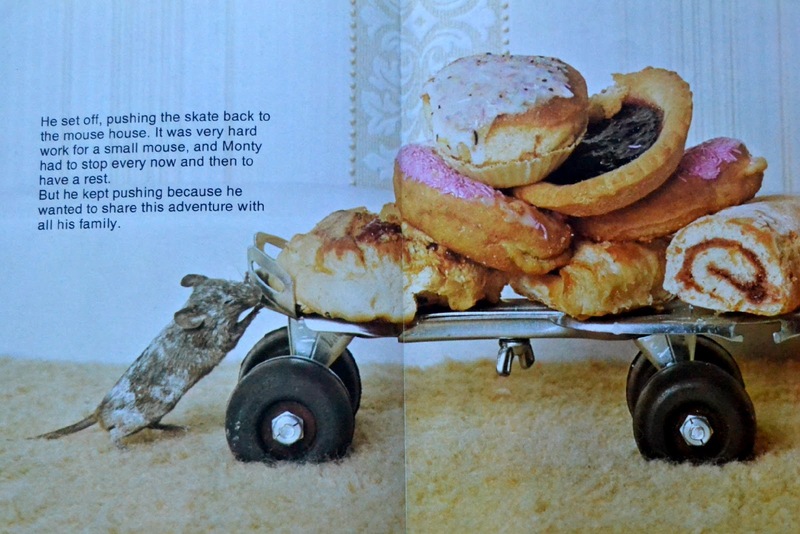 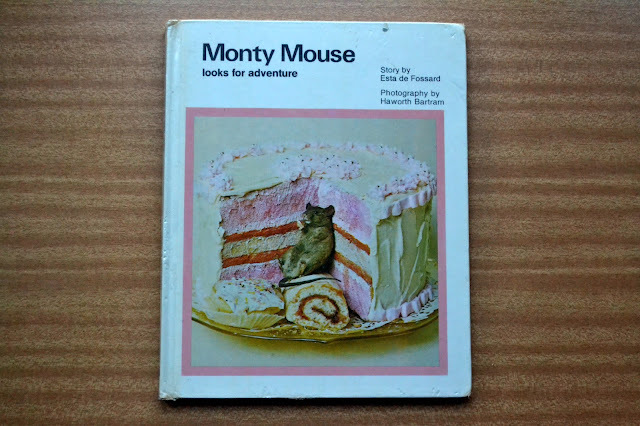 If you're not a fan of mice, you may want to look away for a moment.OR you could take a look at this adorable book - "Monty Mouse looks for adventure" by Esta de Fossard, published in 1976. So sweet. 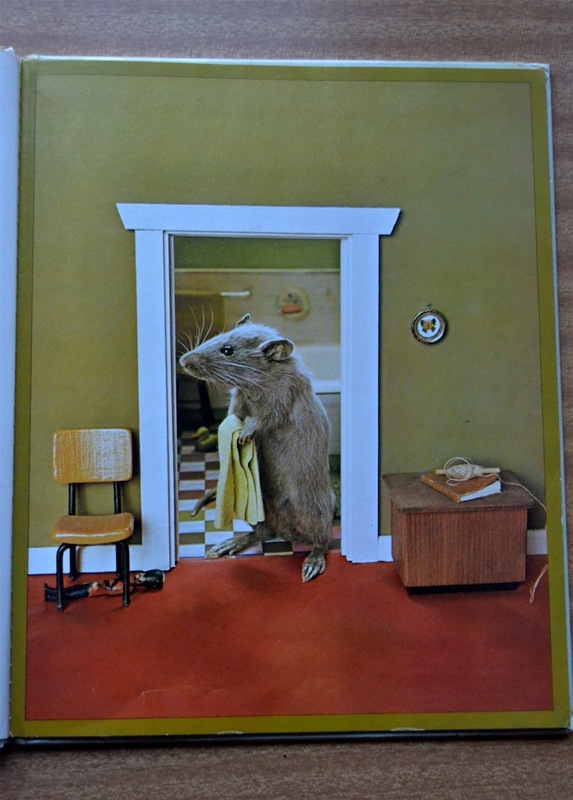 I think this is so cute. 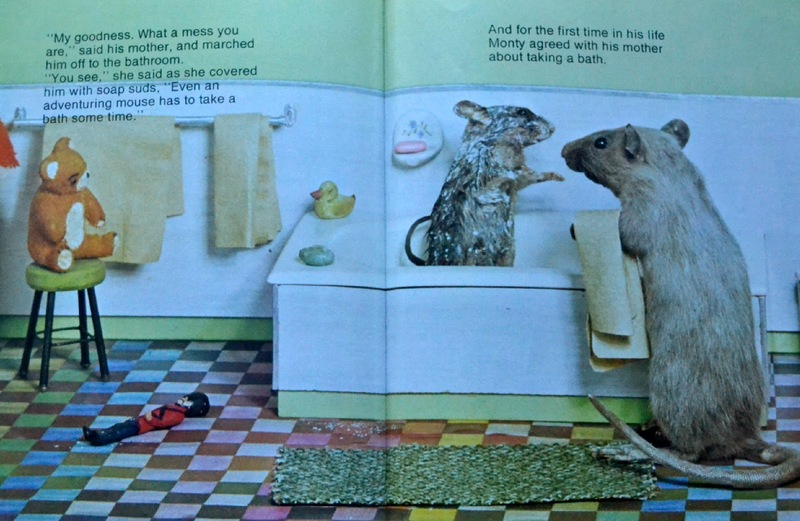 I remember these type of images, and with different animals too.